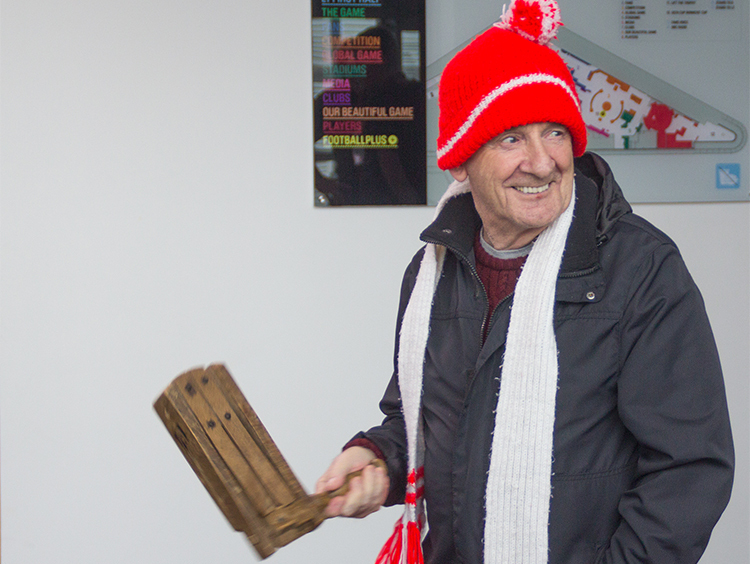 Join us at the National Football Museum for our dementia-friendly Football Memories sessions. Explore our extensive collection and fascinating exhibitions, share personal memories and take part in dementia-friendly activities with like-minded football fans. The group is ideal for those living with dementia and their carers, and meets fortnightly every Wednesday afternoon between 1:30 and 3pm. For more information, call Louise Rutherford on 0161 871 8177 or email louise.rutherford@nationalfootballmuseum.com.